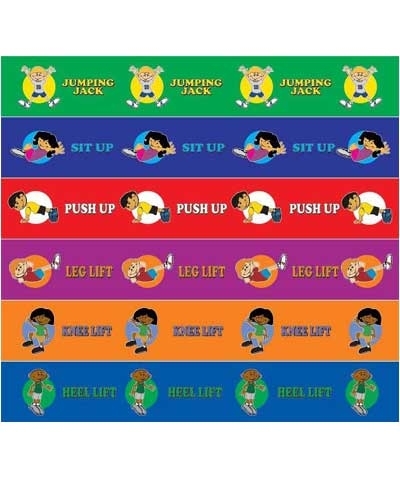 Strength Activity Strips. 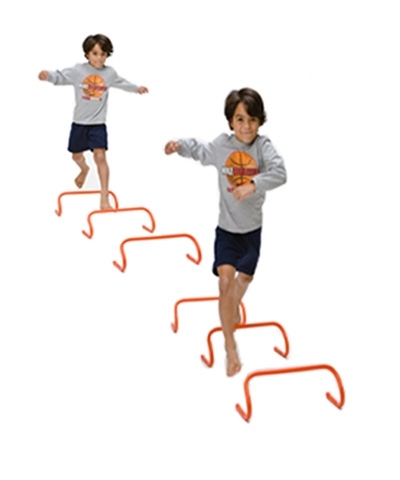 Great for use in a group activity or in between stations. Comes with hook fasteners for attachment to carpet bonded foam. Comes in a set of six strips. Measures 6" x 72".